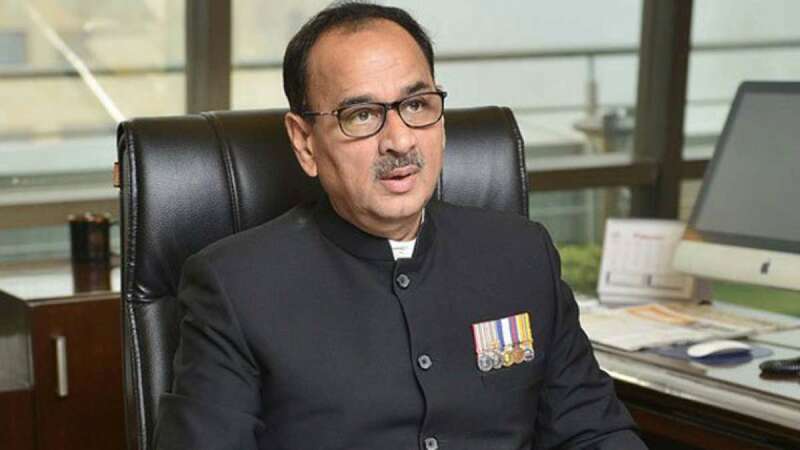 New Delhi : Hours after re-joining office after nearly two-and-half months, CBI Director Alok Verma on Wednesday revoked most of the transfer orders issued by agency's interim chief M. Nageswara Rao. The Central Bureau of Investigation (CBI) Director's order came a day after the Supreme Court reinstated him as the agency's head, though with limited powers. On Tuesday, the Supreme Court reinstated Verma as the agency chief, setting aside the Central Vigilance Commission (CVC) and the Centre's decision to divest him of his powers to function as its head but with a caveat that he will not take any policy decision till a high-level committee goes into the issue afresh. According to a senior official, Verma can still file FIRs and sign on the transfer orders as Rao also discharged these duties after being orderd by the apex court not to take any major policy decision. On October 24, Rao, after being appointed as the interim Director, transferred transferred 13 officials, including the agency's Joint Director (Policy) A.K. Sharma, Deputy Inspectors General M.K. Sinha, Anish Prasad, K.R. Chaurasia, Tarun Gauba, Additional Superintendent of Police S.S. Gurm and Deputy Superintendents of Police A.K. Bassi and Ashwani Kumar. Bassi and Sinha were investigating Verma's deputy Rakesh Asthana, who the agency has accused of corruption. The Centre had relieved Asthana too of his duties on October 23. According to an agency source, earlier in the day, Bassi and Ashwani Kumar met Verma at his office. Verma was asked to proceed on leave on the night of October 23-24. Verma after re-joining the office met several officials of the agency at its headquarters at south Delhi's Lodhi Road and also reviewed the progress of various high profile cases. The judgement was culmination of a six-month-long battle between Verma and Special Director Rakesh Asthana. Both levelled corruption allegations against each other. In October, matters came to a head when Verma lodged an FIR against Asthana on a complaint by Satish Sana Babu, the alleged middleman in meat exporter Moin Qureshi's case.